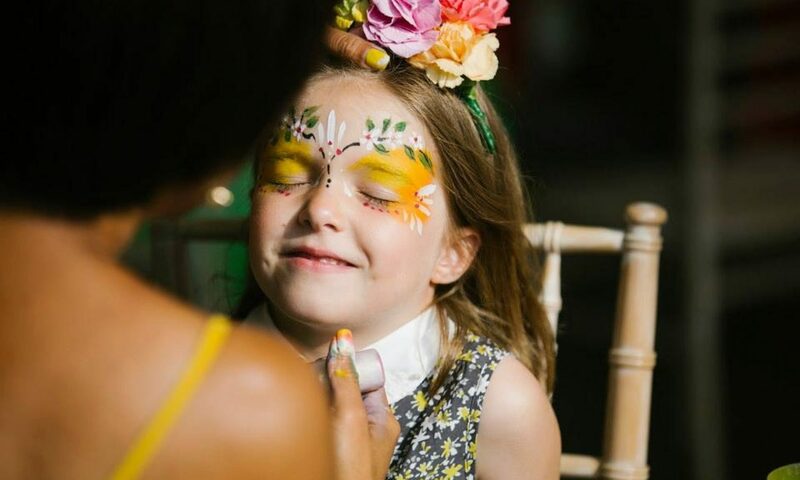 We are looking for a crb checked face painter for our school fete, at Pimlico Primary. 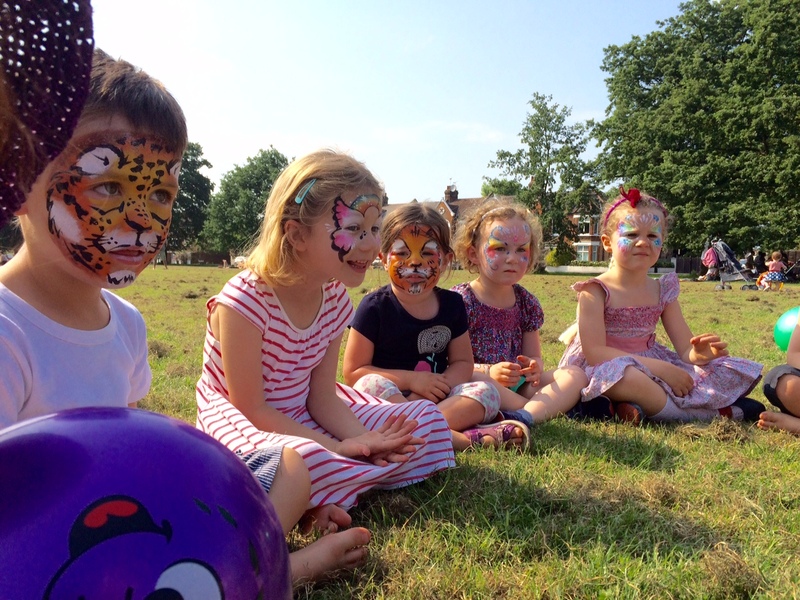 The fete is on Saturday 15th July from 12 until 4pm.perhaps face painting could be a couple of hours. We’re on Lupus Street near Pimlico station. What do you recommend for a fete in terms of timing and budget?